Sweet, sticky, and lightly caramelized candied walnuts are tasty on their own or in dishes like salads, or yogurt parfaits. Make these walnuts today and try not to gobble them all up because they are *that* delicious! Looking to make candied walnuts for your next banana bundt cake or spinach salad recipe? 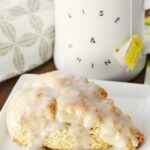 If so, you definitely want to make this recipe! 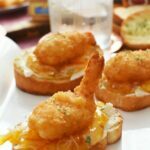 It is perfect for those who love a quick and savory snack! Naturally, walnuts have a bitter, dirt taste. They can even cause mild allergic reactions in some people where their mouth feels prickly and irritated (it happens to me). 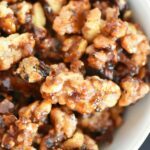 These candied walnuts are the perfect topping for oatmeal bowls, parfaits, trail mix, on ice cream, or alone. The key to making candy coated walnuts on the stovetop is to be prepared. You must plan out this recipe despite it only taking 5 minutes since they can go from carmelized to burnt really quickly. With the right planning your walnuts will taste delicious! 1 cup of halved, shelled walnuts. You want them to be larger pieces versus tiny little, chopped walnuts. 1 tablespoon of butter. 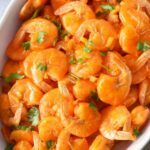 You can use either salted or unsalted so they can have a sweet and savory flair. 1/4 cup of white sugar. You can use brown sugar, but for this recipe I used the white variety. Once you have all your ingredients and supplies set up, heat your skillet over medium heat. Add the butter, sugar, and walnuts. Stir constantly until the butter and sugar begin to melt. Once the sugar starts to brown, add the water immediately. Transfer your golden brown, sticky walnuts to your parchment-lined baking sheet. Allow you candy coated walnuts to cool. 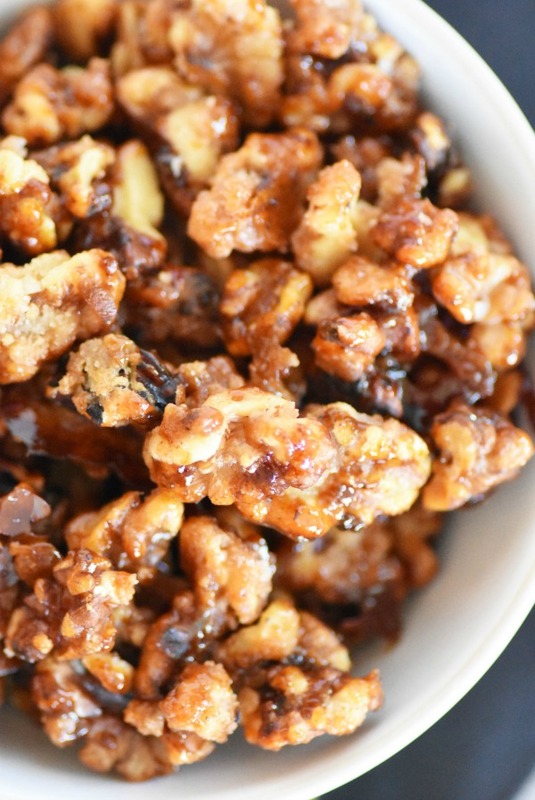 Warning, these candied walnuts are super addicting, but oh, so good! The best part? 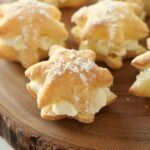 They are so easy to make and you can be enjoying them soon! However, I must note that you must carefully pay attention to your prep and timing! 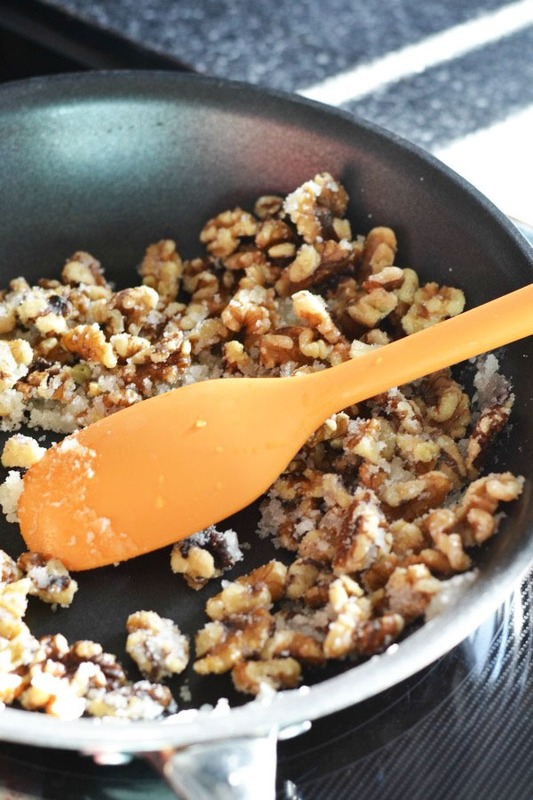 Whenever working with cooked sugar, there is a fine timing line between caramelizing and burning your precious walnuts! or any of these other walnuts recipe in my recipe index. Nuts will be deep golden brown, and sticky- immediately transfer to the baking sheet and sperate them from sticking together. Allow nuts to cool for 10 mins-store in an airtight container. These look so tempting! I’m pinning to remember to make these later. These are really good and easy to make. I will be making them again. So glad you also enjoy them! 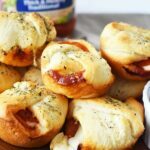 These are easy no quick to make and they are yummy! My hubby loves them. It should say AND quick to make.